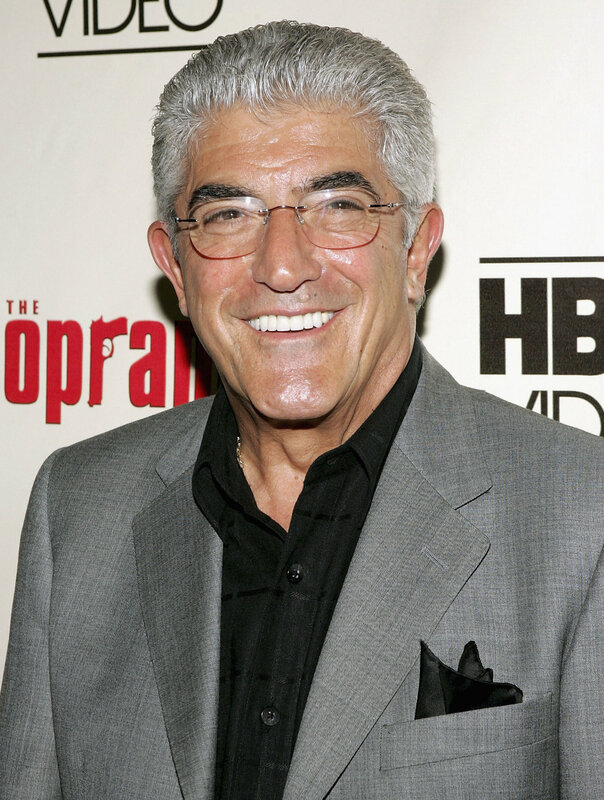 Frank Vincent, whose tough-guy looks brought him steady work as a character actor in film and television for four decades, including mobster roles on “The Sopranos” and in “Goodfellas,” died on Wednesday in New Jersey. The Associated Press said Mr. Vincent’s family had confirmed the death in a statement and gave his age as 80, though some websites list his birth year as 1939. John A. Gallagher, who directed Mr. Vincent in “Street Hunter” and “The Deli,” said the actor had long identified himself as being younger to avoid the age discrimination common in Hollywood. No cause of death was given. Mr. Vincent was born in North Adams, Mass., and raised in Jersey City. His first forays into show business were as a drummer, playing in nightclubs and on recordings with the singers Paul Anka and Trini Lopez. That film gave Mr. Vincent perhaps his most memorable line, in the role of Billy Batts, a mobster who profanely invites Mr. Pesci’s character to go home and get his shine box, an insult that proved fatal. Mugs and T-shirts emblazoned with the line were soon being sold. In the book, he wrote of being approached at a mall by three women who gushed over his “Sopranos” character. He expressed surprise, since the character is so tough.